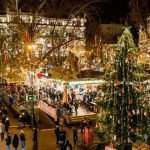 If you can, you should definitely visit one of the following Christmas markets, as it will certainly provide visitors with unforgettable memories. 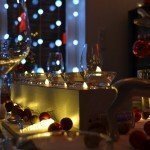 For those who are not in the holiday spirit yet, these events will help to feel the festive atmosphere as well. 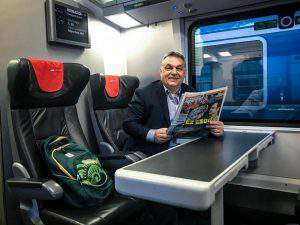 If you would like to read the original article in Hungarian, you can find it on Termalfurdo.hu. 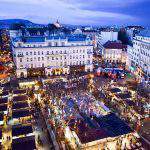 If you think about Budapest in the winter, what probably comes to your mind is the advent market at Vörösmarty square. 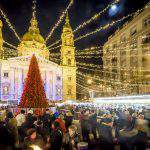 Despite it being one of the most famous advent markets in Hungary, in the recent years, the market at the Saint Stephen Basilica has become the go-to place of many tourists and even locals who want to experience the true Christmas spirit. 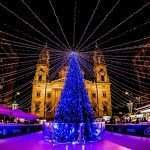 One of Europe’s most beautiful Christmas markets awaits visitors with its magnificently ornamented Christmas tree, a 200 square metres ice rink as well as Central Europe’s largest and most spectacular 3D experience. After dark, the facade of the Basilica turns into a movie screen, where Christmas-themed short films are screened every 30 minutes. 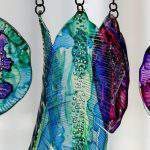 Besides, every weekend there are entertaining programmes, while you can buy hand-made souvenirs hot, refreshing drinks and tasty meals at the market’s booths every day. Saint Stephen’s Basilica was featured in one of our other articles. If you are interested in Hungary’s most beautiful churches, you can read about them HERE. 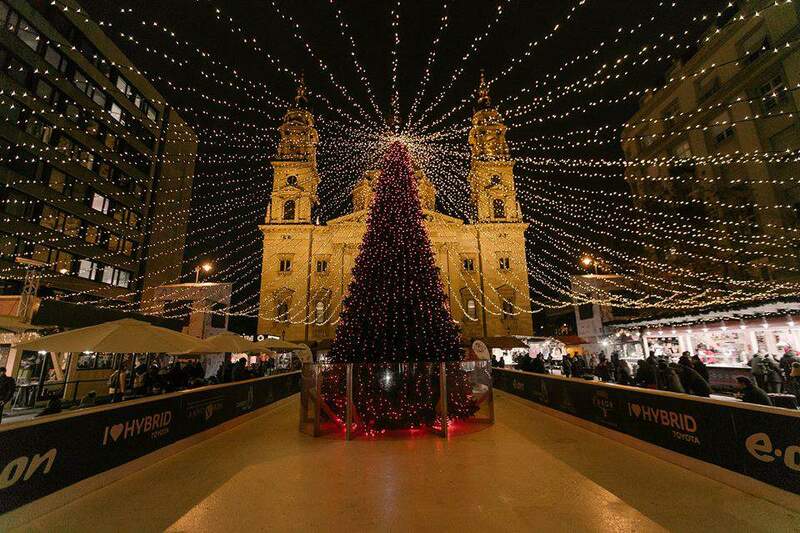 EUROPE’S 4TH BEST CHRISTMAS MARKET WELCOMES YOU AT ST STEPHEN’S BASILICA! 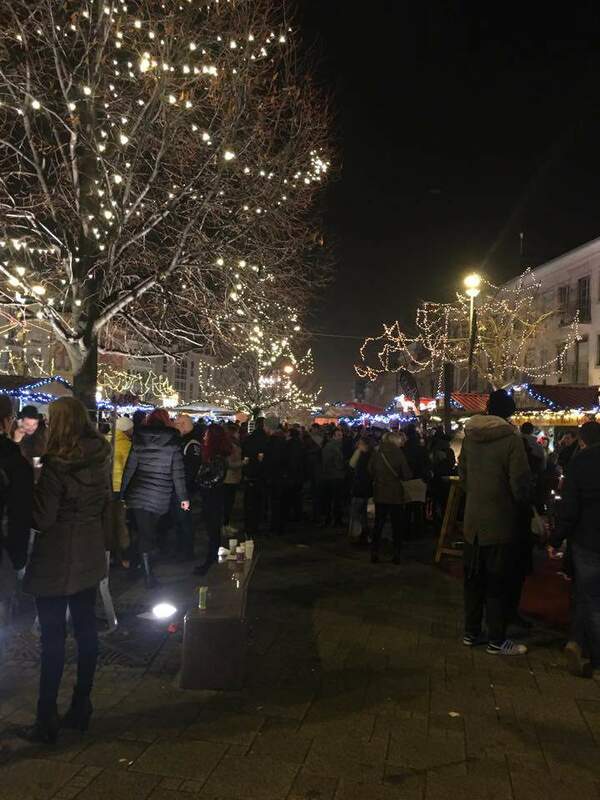 Between 23rd November and 24th December, the Main Square of Szombathely bursts into light, and there is a huge glowing sphere in front of the city hall that is so big that you can walk around in it. Despite this marvellous sight, the main attraction is the fountain performing a beautiful light show. The children are not left out either; their favourite adornment in the market is probably the skiing reindeer whose lap they can sit on. 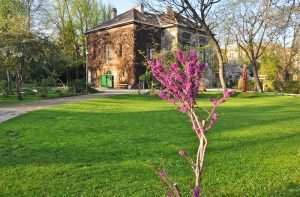 Szombathely organises programmes every day; kindergarteners, pupils, art groups and civil organisations can all perform. 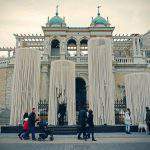 In the evening hours light painting is organised in the Main Square. 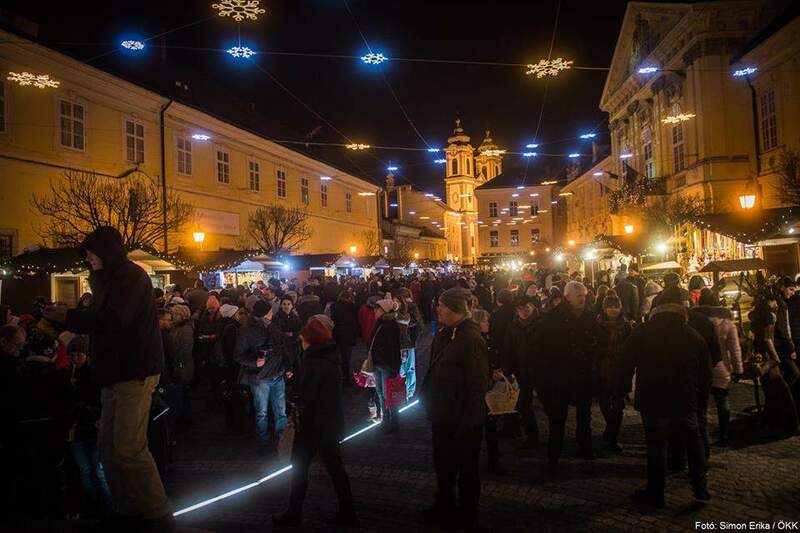 Peculiar lights, festive atmosphere, evening light paintings, and prestigious artists await visitors of the advent market at Székesfehérvár. The unique light painting uses the city hall and the music school as its canvas to dazzle the viewers. 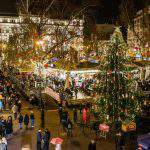 Along with the market of hand-crafted items, this Christmas market has a surprise. The City Hall turns into a treasure house; every night, the windows of the building unveil a surprise: tales, poems or Christmas carols. Waiting for the most intimate holidays of the year, pupils and kindergarteners present their musical performances to lure in the true Christmas spirit. There is a mini light railway that goes around the Christmas tree every Saturday, there are also several interactive programmes, such as building the city’s model from gingerbread. Visitors can also ice skate in the Koriliget and visitors can also go to concerts in the city beautifully decorated to evoke a true Christmas mood. 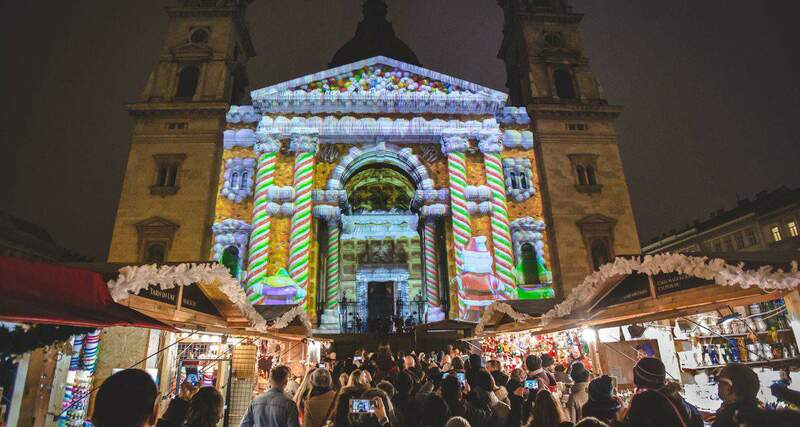 Debrecen’s iconic building, the Great Protestant Church is lit up for the occasion of the advent market from 23rd November until 23rd December. 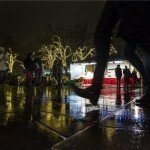 During the wait for Christmas, Kossuth square is filled with life and the unique crafted products, irresistible delicacies and the famous Hungarian mulled wine ensure the proper Christmas atmosphere. The more energetic visitors will surely find something among the wide array of activities to keep them occupied. 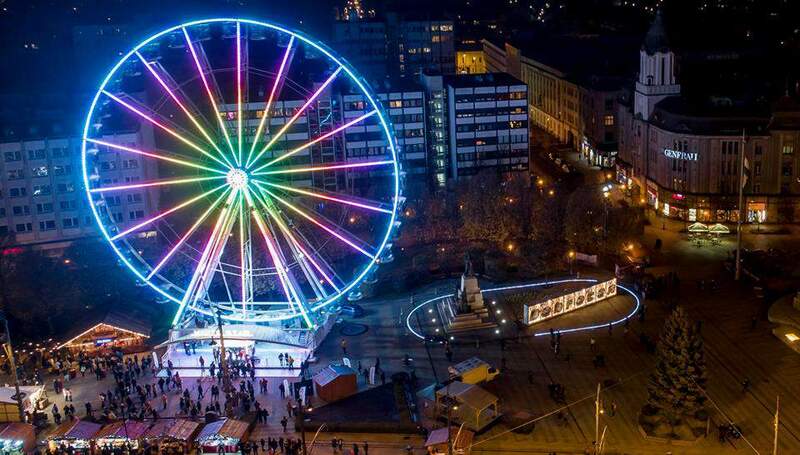 To “top the already exciting advent market,” a 45 metres high ferris wheel was built for the more adventurous visitors, who can try it out during the whole advent season. According to the plans, an ice rink will be built next to the ferris wheel on the Main square in front of the Great Protestant Church. 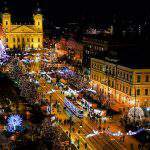 Every advent Sunday Debrecen is celebrating with a collective candle-lighting around the Christmas tree on the city’s main square. 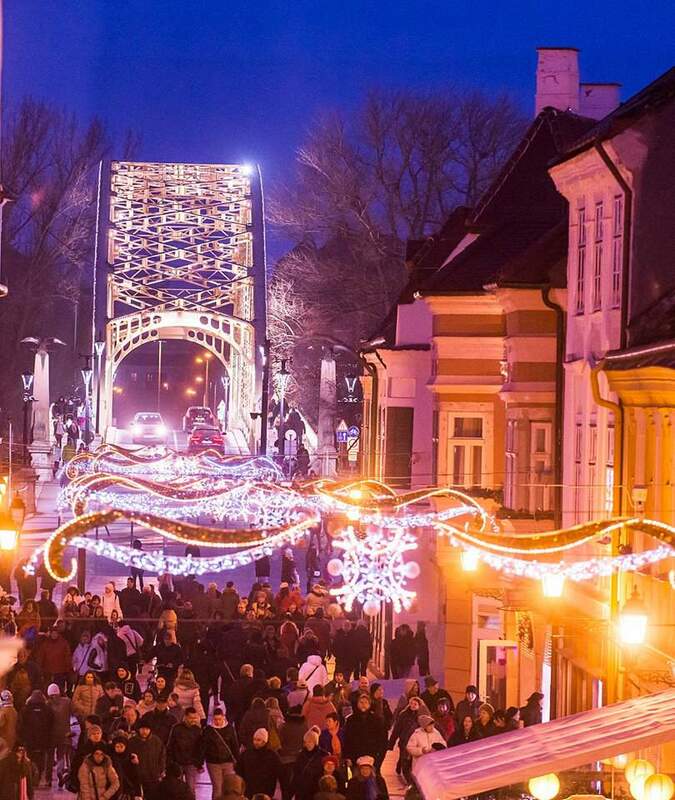 The advent celebrations named ’Advent in Győr’ last from the 30th November until the 1st of January, when the celebrations are closed with a spectacular firework. 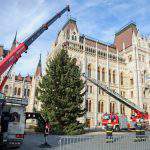 It combines many aspects of the other advent markets; an ice rink is constructed on Dunakapu square, a ferris wheel will also be available, Győr’s Christmas tree along with a festive wreath is installed on Széchenyi square. 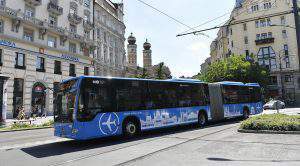 Visitors can take a look at the Bethlehem, watch the light painting, children can enjoy a petting zoo and can also try out a small train ride. 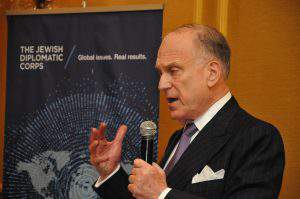 The ’Five Church’ program series organise both popular and classical music concerts and people can also watch movie-screenings. In Széchenyi square a market of hand-crafted products will be available, while on Baross street a unique gastronomy market lures in visitors with its tasty delicacies and warming mulled wine. 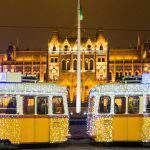 If you want to read about how Hungarians celebrated the advent season, then this article is for you.